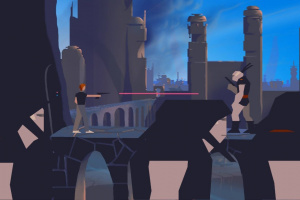 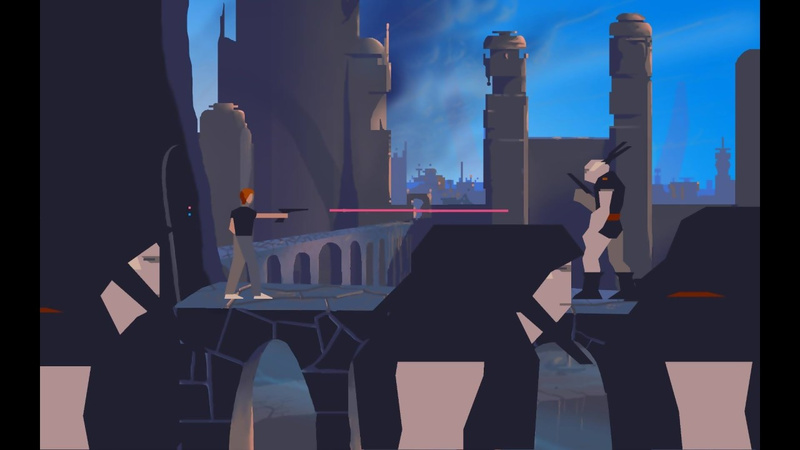 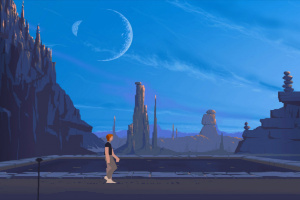 Also known as Out Of This World, Another World is a pioneer action/platformer that released across more than a dozen platforms since its debut in 1991. 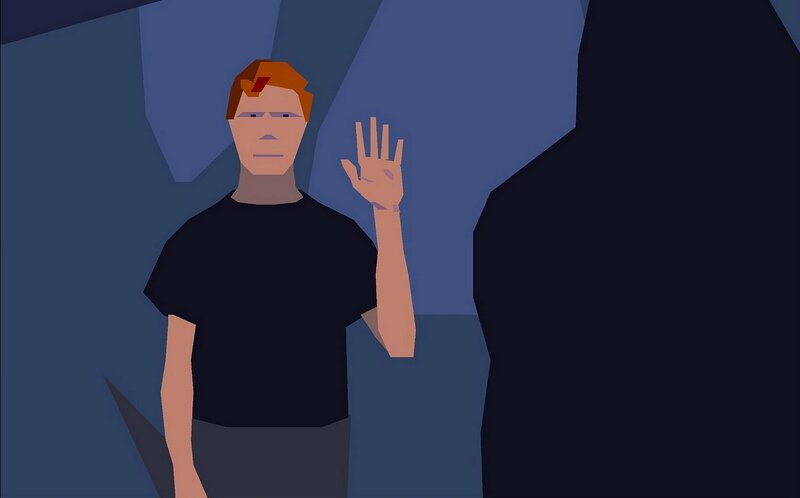 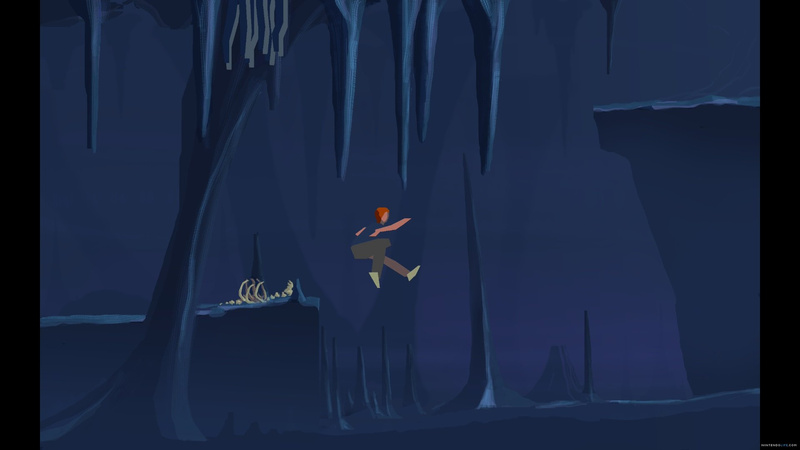 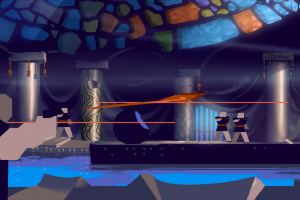 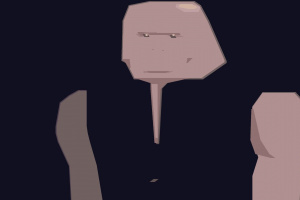 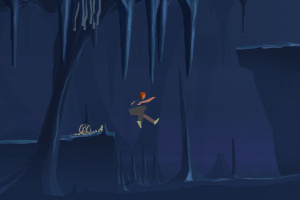 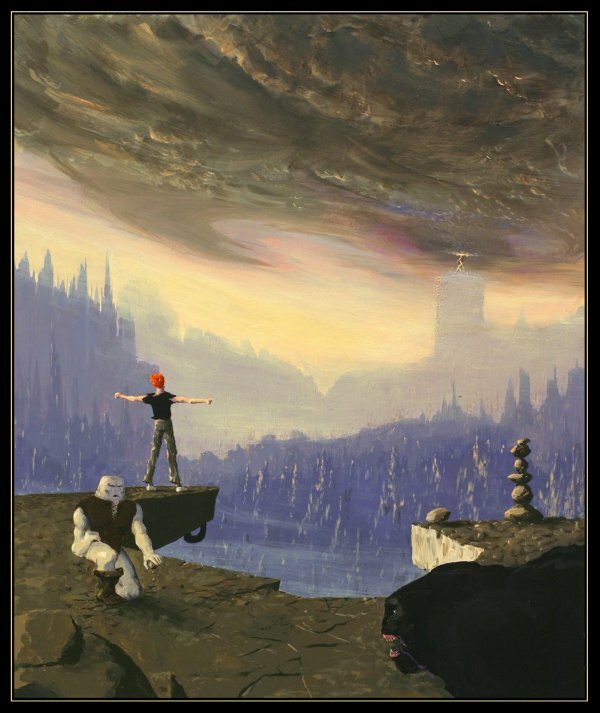 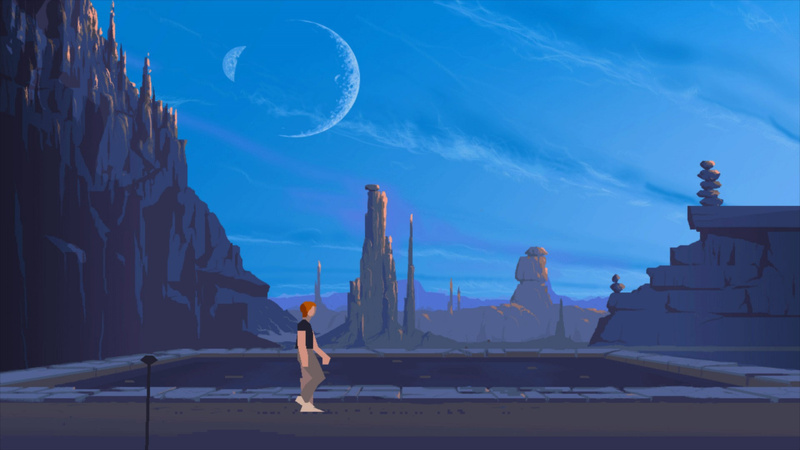 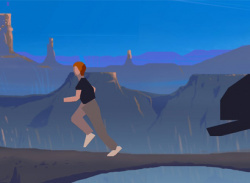 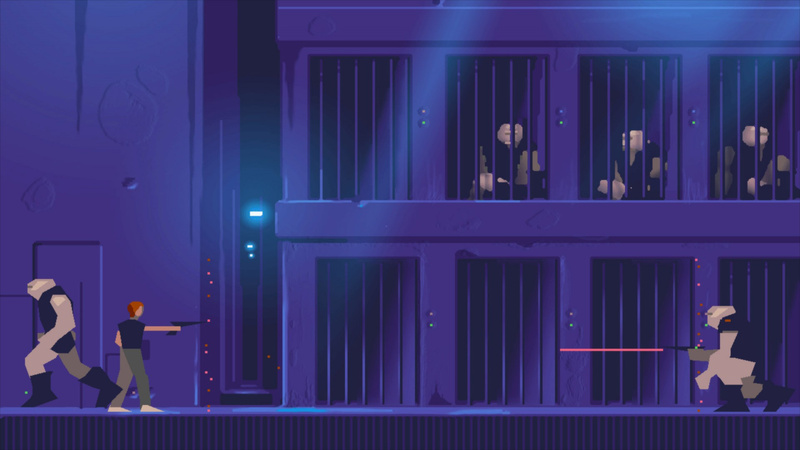 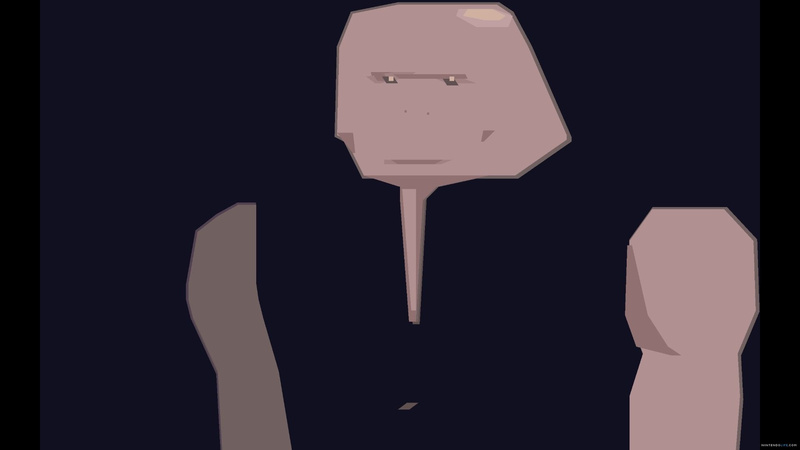 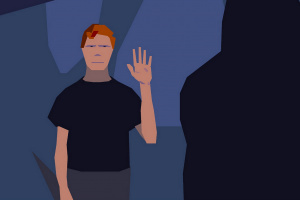 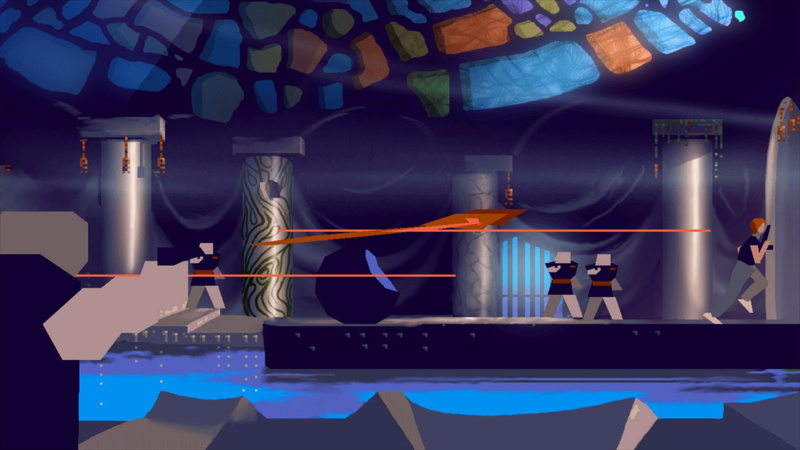 Along the years, Another World has attained cult status among critics and sophisticated gamers alike. 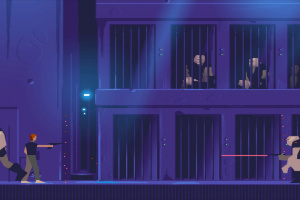 Purchasing this content entitles you to both the PS3, PS4, and PS Vita versions!